Written by Kevin Parrish. First publised on DigitalTrends. Bethesda’s Fallout 76 is scheduled to arrive on November 14, but eager gamers don’t want to wait that long, right? That is where the break-it-early-test-application (BETA) program comes into play. The company is looking for willing gamers to evaluate its new Vault and venture out into the hills of West Virginia to test their skills and uncover any buggy secrets. Unfortunately, there’s currently only one way to enroll in this program. 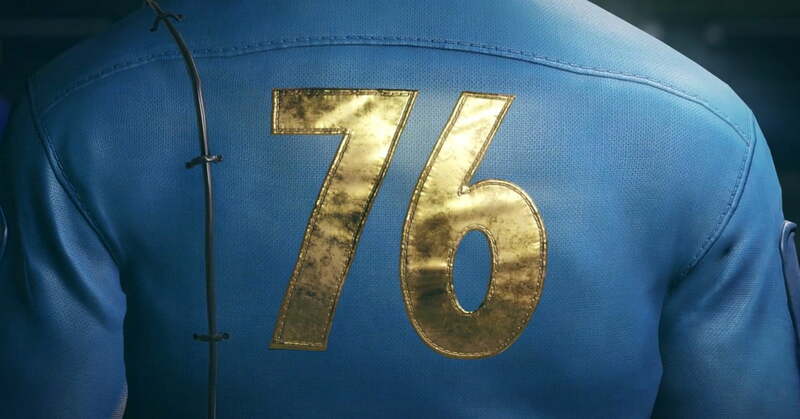 According to Bethesda, the only way to get into the BETA program is to pre-order Fallout 76. It will be accessible on the Xbox One, PlayStation 4, and PC, but currently, there is no set date for when the program will go live. Bethesda also states that you must be 18 years or older to participate in the program, and you will need an internet connection, and a subscription to Xbox Live or PlayStation Plus on the consoles. So how does BETA entry work? If you purchase the game on the Xbox One Store, PlayStation Store, or Bethesda.net eShop account, you will have instant access to the program once it goes live: No codes are necessary. If you purchase the game at a retailer such as Best Buy, GameStop, or Walmart, you’ll need to visit account.bethesda.net/en/settings/redeem-code to manually enter a redemption code provided on your receipt, as a separate slip, or within an email. If you don’t have a Bethesda account, now is a good time to create one before the game’s launch.